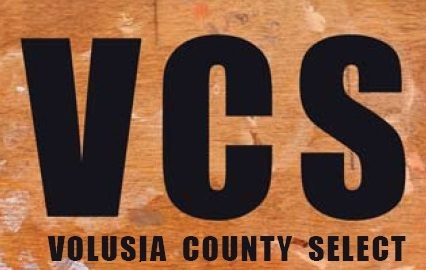 Atlantic Center for the Arts is proud to host and sponsor Volusia County Select, an exhibition that showcases the artistic talents of Volusia County high school students. Atlantic Center for the Arts at Harris House, 214 S Riverside Dr. New Smyrna Beach, FL 32168. For more details and gallery hours call (386) 423-1753. Awards totaling $1,000 are supported by the Atlantic Center for the Arts Volunteer League.